In my mind, you can never have enough beach bags. This roomy $22 tote would be a welcome addition to the stash. 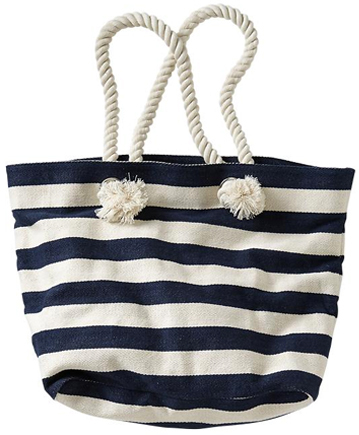 Old Navy has some fantastic beach bags and swim cover ups this season! 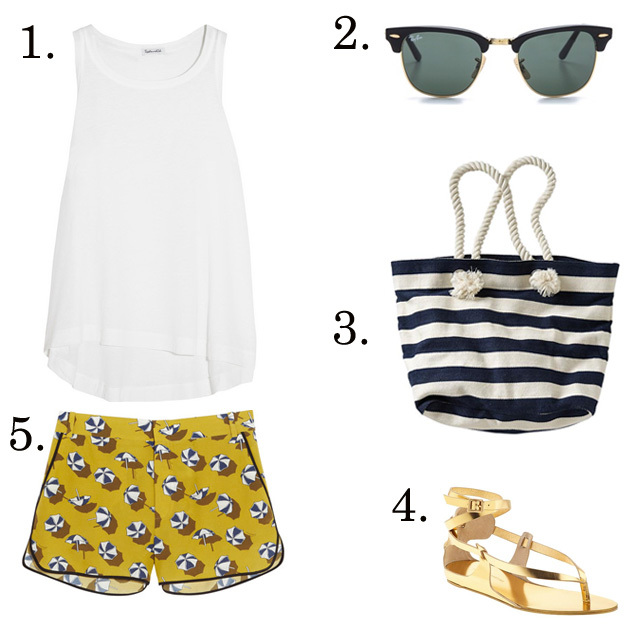 This tote is perfect for my upcoming trip to the Bahamas! !